Flowers are all the rage these days. 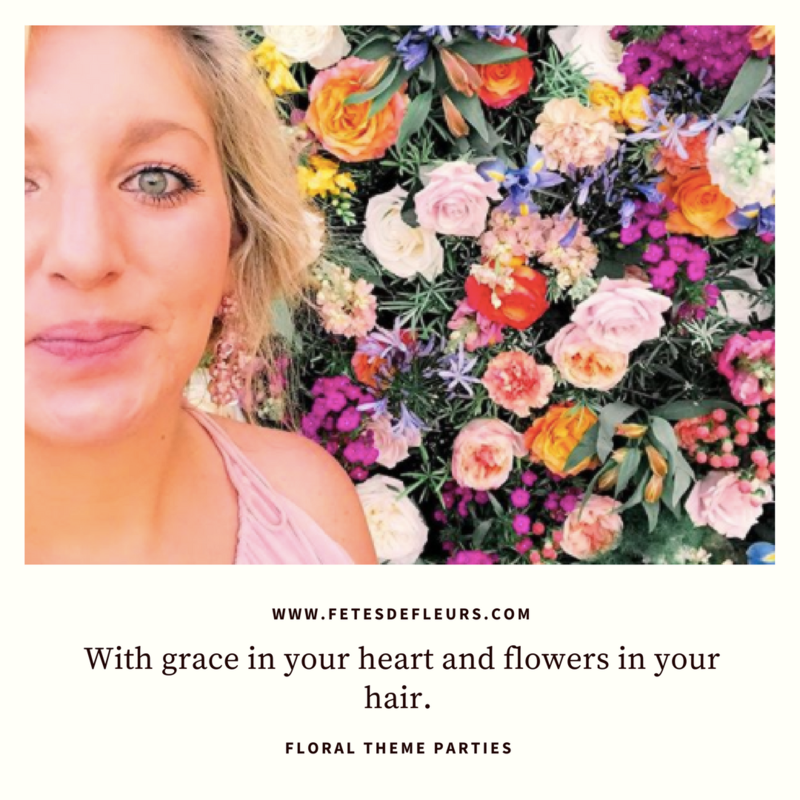 Well we have always been partial to flowers but recently we have seen an uptick in the bachelorette parties we go to and what they want for not just bachelorette party activities with our flower crown parties but also floral decor as part of their bachelorette weekend. 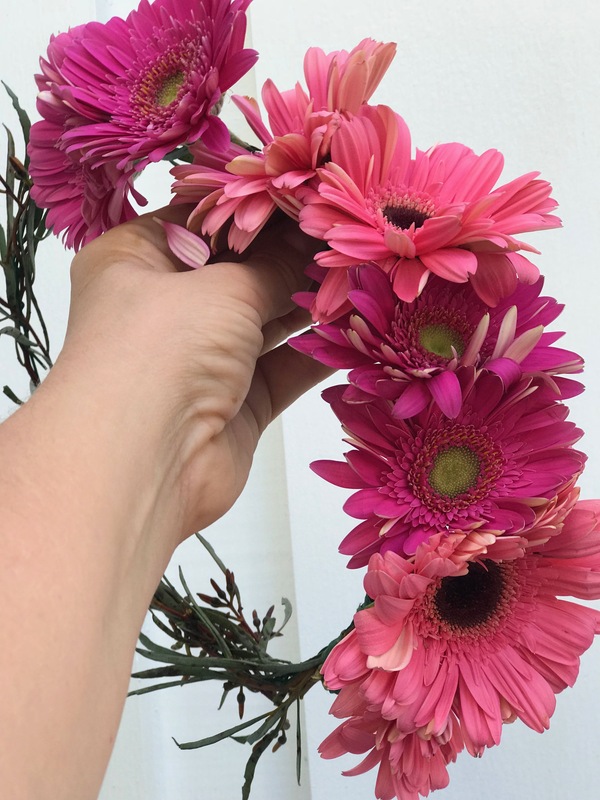 We love the idea of using floral decorations as a way to also have bachelorette party gifts from the weekend. We love how florals are working their way into so many parts of our lives lately! I keep seeing ads and posts about florals and it makes me oh so happy. Flowers are really an amazing thing and so seeing how many brands are catching on to them being something beautiful to celebrate makes me happy.